In mixed-use parks that permit dogs, such as Polson Park, and on dog-permitted trails, such as marked sections of the Grey Canal Trail, dog owners are asked to keep their dogs on-leash. 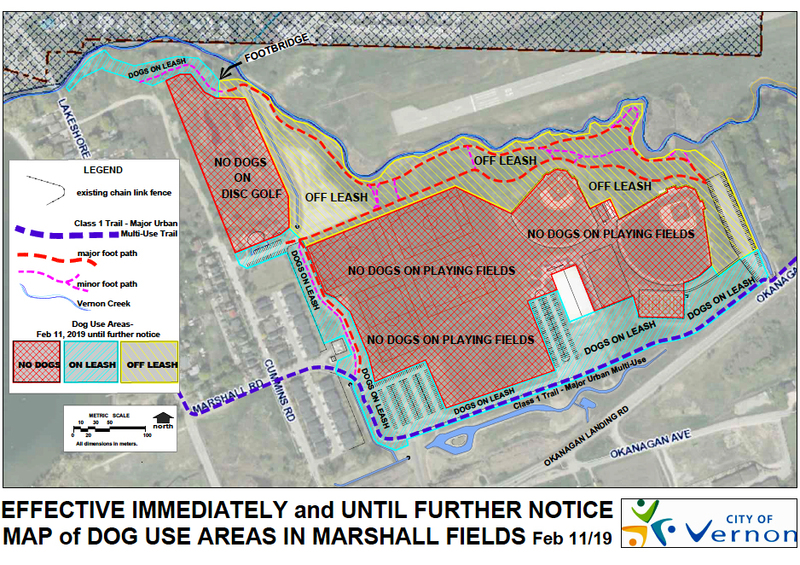 Residents and visitors are encouraged to take advantage of local off-leash dog parks. Find signs, bag dispensers and receptacles at each dog park. When entering an off-leash park, please keep your dog leashed until you are inside the park – the parking lot is not a dog-permitted park. Please keep dogs leashed when entering an off-leash park – the parking lot is not a dog-permitted park.